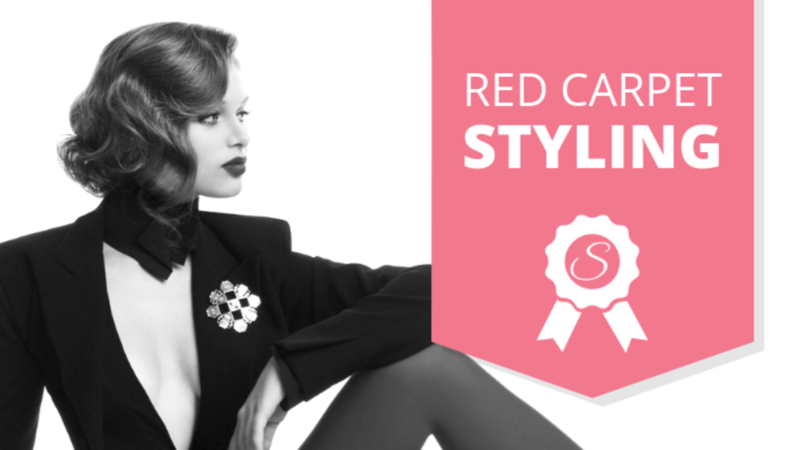 Different dress work and color styles and techniques that can be used for special events hairstyling, such as the runway and red carpet. These hair styles may also be interpreted for modern bridal styles. • Video documentary of "Leading Ladies of Hair"
• Editorial film "One Girl, Six Dates"